The House of Ideas had an idea to take a few of its bullpen best and turn them into Sackboys. 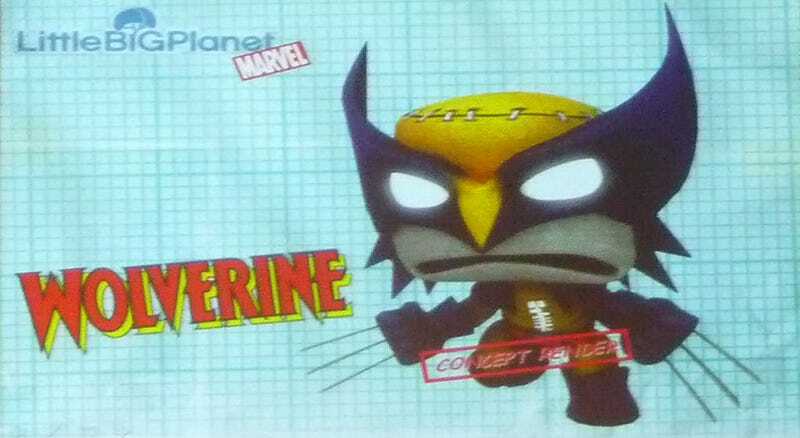 At today's "The Next Generation of Marvel Video Games" panel, three new heroic LittleBigPlanet costumes were revealed. Considering Marvel has Marvel Ultimate Alliance 2 and Marvel Super Hero Squad coming this year, don't be surprised if you see Captain America, Iron Man and Wolverine on your PS3 soon.